I am often asked for my opinion on the best route to take when it comes to building a deep sky astrophotography kit for the first time. A popular option for many night sky enthusiasts is to start with a DSLR camera and telescope, and I can understand why. Building an astrophotography setup that revolves around a user-friendly, entry-level DSLR can reap some impressive results. Modern-day hobbyist/beginner digital SLR cameras such as the Canon EOS Rebel T7i or Nikon D3400 provide the least-steep learning curve when it comes to deep sky imaging in a very technical and sometimes overwhelming hobby. Even if you decide to upgrade to a dedicated astronomy camera or CCD later, you’ll never regret purchasing a DSLR as they have heaps of potential for all kinds of photography. Like many of you, I started getting into astrophotography by taking long exposure images of the night sky using my DSLR camera and lens on a simple tripod. This evolved into capturing multiple hour-long images of deep-sky objects such as the Orion Nebula through a refractor telescope. A camera and (the right) small telescope is capable of capturing some incredible deep sky objects in our night sky. It didn’t all come together in one day or even one year. If your fascination with astrophotography is as relentless as mine, deep sky imaging will be a part of your life forever. I would advise that you map out a clear vision of your personal goals, and patiently work towards it. To me, the most rewarding part of this hobby has been the steady progress I’ve made along the way. With that out of the way, here is some honest advice from someone who is in it for the long haul. In this post, I’ll give you my advice on how to best build yourself a deep sky astrophotography kit that rewards you with the images you crave. This beginner-level kit will not only produce amazing images of galaxies and nebulae, but deliver a rate of success, and offer a rewarding experience. This is your chance to learn from my years of mistakes and jump straight into equipment that works. There are plenty of opinions on the best way to go about this, and I’d like to state the fact that I can advise you on what has worked for me. Early on, it can be confusing to research exactly what you’ll need to successfully photograph a deep sky object. My goal in this post is to make things as clear as possible and offer a number of different configurations to get you started. The tools you choose are interchangeable with these setups, but I hope that you find it helpful to see an example combination. Below is an example of an extremely portable and proficient equipment setup that I have used personally to capture deep sky targets such as the Andromeda Galaxy. The setup pictured above will need a few extras, including a tripod to mount the SkyGuider Pro. For more details about the Zenithstar 61, check out my Z61 Review Video. 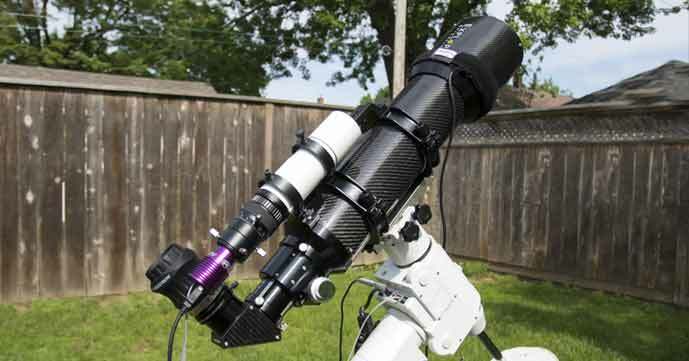 Each setup will require different adapters and mounting hardware, so talk to your favorite telescope dealer and ask them what you’ll need in that regard. For example, to connect the William Optics Z61 to a Canon DSLR, you’ll need the Flat61 and a T-Ring. Mounting hardware and extension tubes are some more examples of the specifics you’ll need to confirm before you can get everything up and running. Remember, these are the key components only. Every setup will have its own set of necessary accessories to get to the finish line. 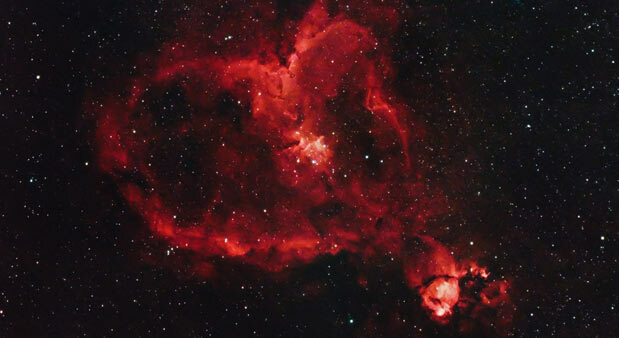 This is an image of the Heart Nebula that was taken from my backyard using the setup listed above. The camera was a modified Canon EOS Rebel T3i, with a Skytech CLS-CCD light pollution filter installed. 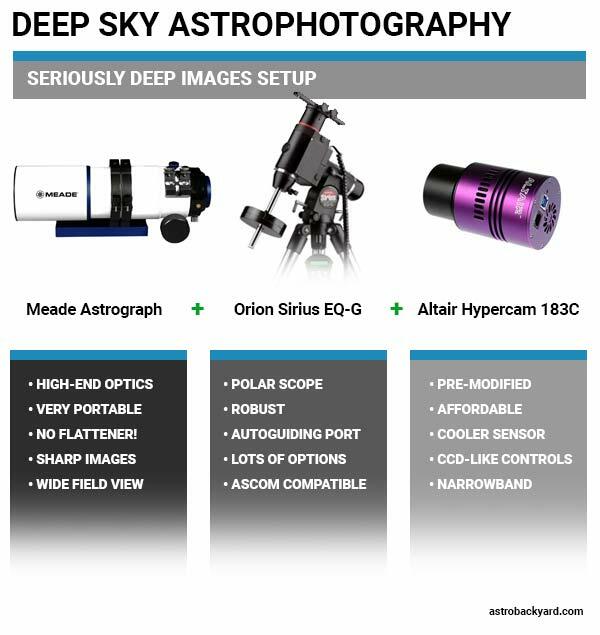 If you already own and enjoy a DSLR camera for daytime photography, chances are you’d like to use it for deep sky imaging as well. The following principles apply to those shooting with an APS-C sized sensor like the ones found in a Canon Rebel series camera. A full frame camera sensor will shoot even wider but may expose issues near the edges of your image frame as well. 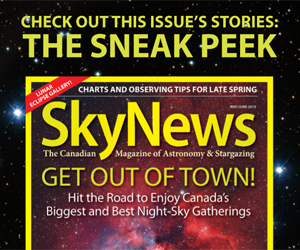 My personal taste in deep sky imaging leans heavily towards wide-field targets. For this reason, I tend to recommend telescope with a wide field of view (usually no more than 700mm). This can make aspects such as autoguiding accuracy and focus, as small movements are less critical at this magnification. For example, the Meade 70mm Quadruplet Astrograph has a focal length of 360mm. 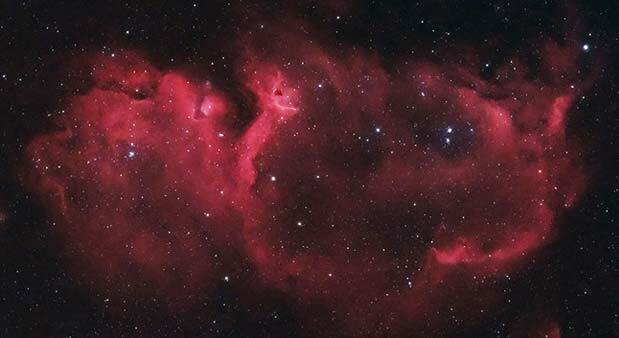 At this magnification, an entry-level DSLR camera at prime focus can capture large nebulae such as the Soul Nebula. 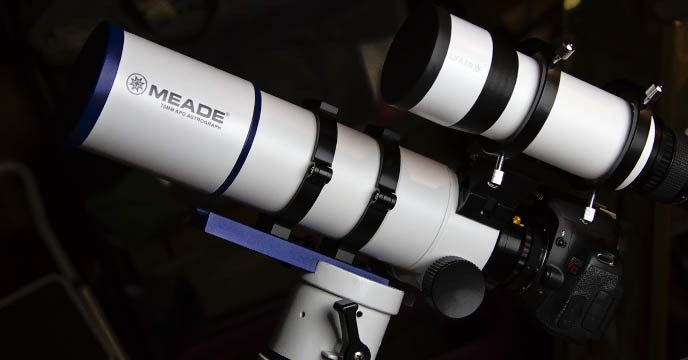 A DSLR attaches the Meade APO using the threaded focus tube and the Meade 48mm-42mm adapter for your t-ring. Many refractor telescopes will have a dedicated field flattener/reducer and adapter to properly expose the image sensor of your camera. A field-flattener evens out the field of view, while a reducer (such as 0.8X) will reduce the focal length and f-ratio of your telescope by that value. 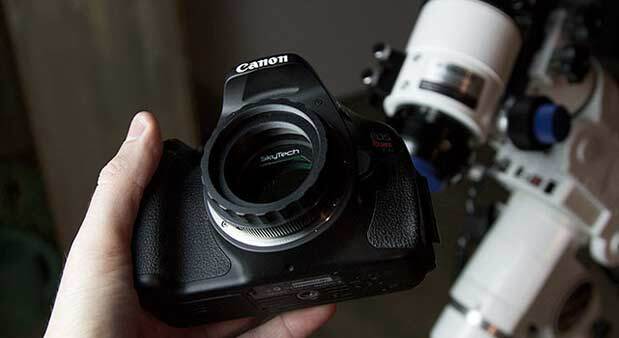 A standard T-Ring adapter screws into the camera body like a camera lens, and can then be fastened to the telescope. (Prime focus astrophotography). I experienced a spike in my deep sky astrophotography progress after purchasing my first “triplet” apochromatic refractor. A lightweight and compact APO is arguably the best possible choice for a beginner. The doublet and triplet lens designs of these telescopes often use high-end optics such as FPL-53 glass to provide the best possible color correction without a hint of chromatic aberration. Refractors are lightweight, portable, and do not require an equatorial mount with a hefty payload to operate. In comparison, A Newtonian reflector will offer much more aperture at a lower price, but will also be much more demanding in terms of maintenance and operation. Entry level equatorial mounts such as the Celestron Advanced VX can effortlessly carry the telescope and all of the photography extras in this range. You cannot beat the portability and ease of use of this design. Here is a look at my first “successful” imaging rig. This little 80mm refractor captured many iconic targets from the Eagle Nebula to the North America Nebula. As you can see, the imaging equipment (including the autoguiding combo) is small and lightweight. This allows for better tracking and puts less stress on the mount. When keeping the overall weight of your gear to a minimum, a small imaging refractor is the best option. Avoiding a heavy payload is crucial when it comes to deep sky astrophotography. As a rule of thumb, you should keep the weight of your astrophotography gear to about half of the payload rating of your mount. Here are some excellent choices to consider when choosing an imaging refractor. This little apochromatic doublet is the smallest telescope I have ever used for astrophotography, and that’s great news if you own a small tracking mount. The William Optics Z61 weighs just over 3 lbs and is not a problem for portable equatorial mounts such as the iOptron SkyGuider Pro. At F/5.9, the Z61 does an admirable job of collecting light from your deep-sky target. You can expect to gather some impressive exposures in the 1-2 minute range on the brighter deep-sky objects such as the Andromeda Galaxy. 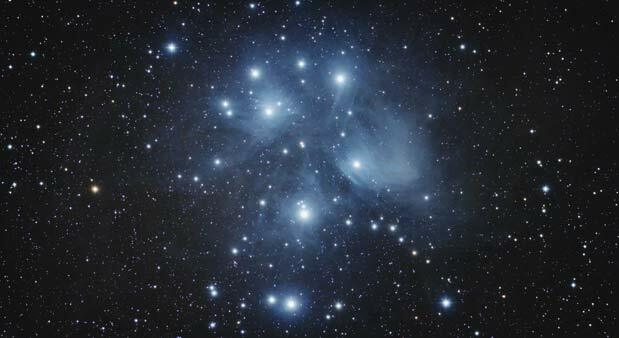 Keep in mind that the Flat61 Field Flattener will be required to produce images with sharp stars to the edge of the frame, especially when using a full-frame DSLR. To add an autoguiding scope, you’ll need to purchase some additional accessories including tube rings and a dovetail plate. 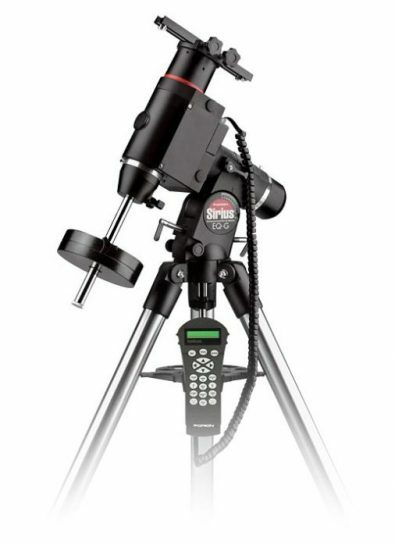 The stocky Meade 70mm Astrograph is compact and solid. Modest equatorial mounts with humble payload capacity ratings such as the Orion Sirius EQ-G or Celestron Advanced VX will have no problem with a telescope of this size. With a focal length of 350mm, the “mighty” Meade APO specializes in wide-field imaging of larger deep sky objects such as the North America Nebula, Andromeda Galaxy and the California Nebula as seen below. When you’re shooting this wide, guiding accuracy is much more forgiving. This is one of many reasons I recommend a small apo refractor to astrophotography beginners. Added benefits of this telescope are the lack of field flattener needed, padded carry-case, and a built-in bracket for a finder or guide scope. You pay a little extra up front, but this telescope was ready to go out of the box. Continue reading for more information about added and autoguider to your telescope. The Orion ED80T CF shares the same focal length, size, and weight of the Explore Scientific ED80, yet uses the highly regarded FPL-53 glass in the objective lens. This telescope is a popular choice for those looking to invest in premium optics in a small package. 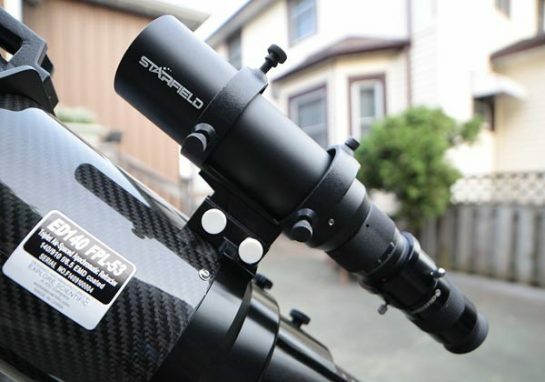 This lightweight carbon fiber refractor is highly portable and can capture crisp, wide field views of some of the larger targets such as the images Heart Nebula by Chuck Ayoub. What am I using now? I personally enjoy my Explore Scientific ED102 apochromatic refractor (Carbon Fiber) very much. This telescope is compact and portable, yet offers a little more focal length and aperture than the telescopes mentioned above. Read a more detailed article that breaks down my top 5 choices when it comes to a beginner astrophotography telescope. The iOptron SkyGuider Pro is a portable EQ mount that offers a reliable solution for astrophotography on the go. The SkyGuider Pro makes shooting long exposure starscapes without star-trailing possible. The iOptron SkyGuider Pro can be used on a photography tripod and is less obtrusive than a traditional, large equatorial mount. In a sea of competing portable sky tracker mounts, the iOptron SkyGuider Pro stands out as the front-runner in this category. 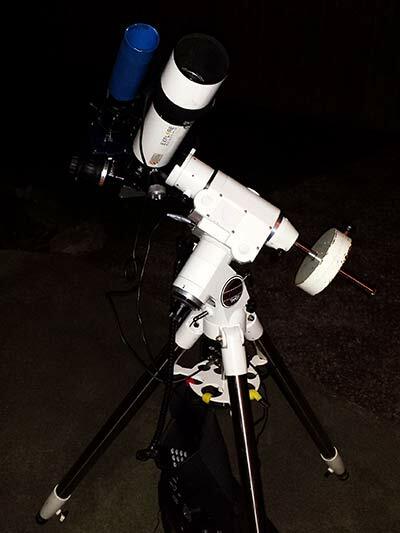 The iOptron SkyGuider pro is easy to operate, and I was able to get up and running my first night out. The SGP is a great option if you like to shoot wide-angle nightscapes using a DSLR camera and lens. 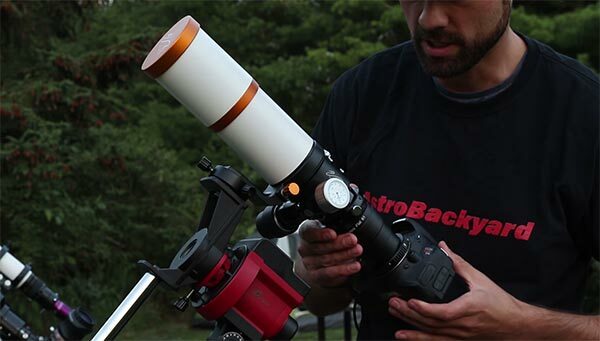 A portable option like this is great for traveling to a dark sky site. 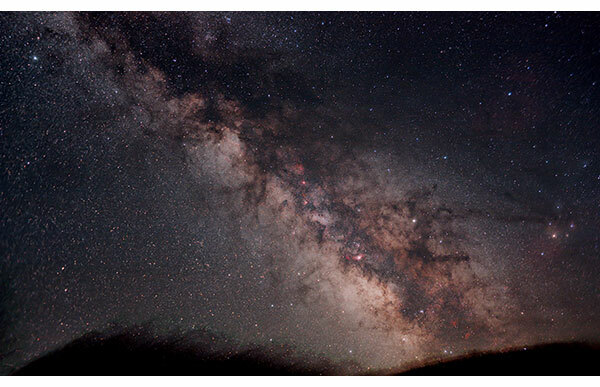 The image below shows the view of the Milky Way from Cherry Springs State Park during the Annual Star Party. A Canon Rebel Xsi with a 17-40mm F/4 Lens was mounted to the SkyGuider Pro for this stacked shot. For an even wider view of the Milky Way, I recommend having a look at the Rokinon 14mm F/2.8. The SkyGuider can also be used with a small telescope such as the William Optics Zenithstar 61 pictured below. For this, you’ll attach the included counterweight to the mount to balance the load. With a payload capacity of 11 lbs, this mount had no trouble at all carrying the lightweight Z61 telescope with the camera attached. I had a lengthy trial period with the SkyGuider Pro over the summer and was sad to give it back. This mount bridged the gap between a full-on equatorial mount such as the EQ-5 listed below and a small star tracker. The accurate tracking and robust construction of the SGP are what impressed me most. 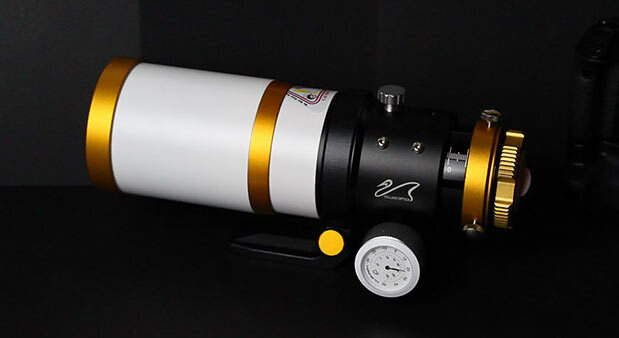 The Orion Sirius EQ-G is a twin to my Sky-Watcher HEQ5 Pro equatorial mount. This “EQ-5” series GEM has been around for years and has proven itself to be an excellent choice for deep sky astrophotography. This is a serious deep-sky imaging investment that is more than capable of meeting the high demands of years of outdoor use. The Orion Sirius EQ-G will perform best when used with an apochromatic refractor with an autoguiding combo. Among the many benefits of this mount are the ASCOM compatibility (Control via PC), built-in polar axis scope and GoTo hand controller with over 42K objects in the database. This is equatorial mount is a popular choice for beginners to astrophotography, and for good reason. 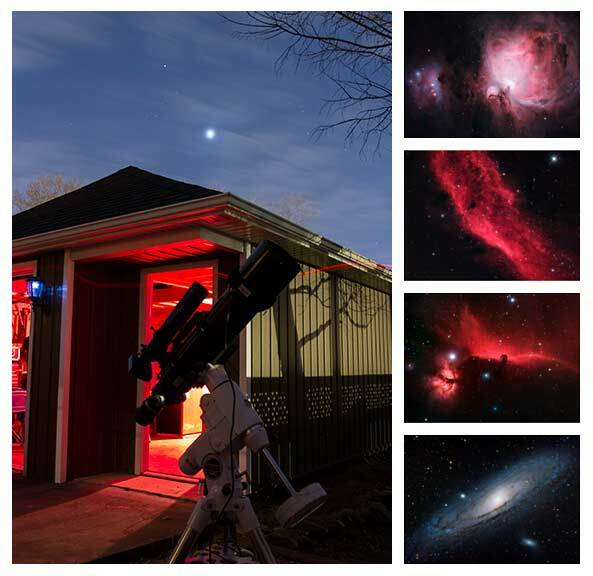 For examples of the amazing deep-sky imaging potential of the Orion Sirius EQ-G, have a look at the amazing images by Andrew Klinger on Flickr. It should come as no surprise that the first camera I recommend for deep-sky astrophotography is the latest Canon Rebel Series DLSR. There are many amazing examples of deep sky imaging using a Nikon or Sony camera body, but I can only suggest what’s worked exceptionally well for me personally. The Canon EOS Rebel T7i is the current version of the T3i I currently shoot with. These cameras can be modified for astrophotography by removing the stock IR cut filter to allow the red colors found in many deep sky objects to reach the sensor. My camera was modified by Astro Mod Canada, but the process can also be done yourself if you are feeling brave. The camera can be connected to a telescope by using a T-Ring Adapter. This is what’s known as “prime focus” astrophotography, and the telescope will be used as a camera lens at its fixed focal length. A field flattener/reducer may be recommended for your telescope, which will both create an even field in your images and/or reduces the focal ratio of your telescope. 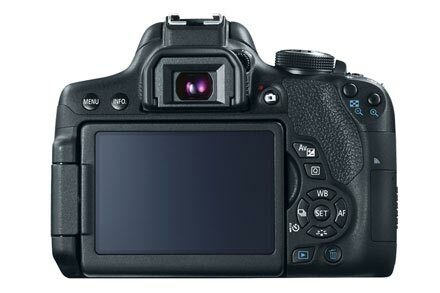 The Canon EOS Rebel Series DSLR’s are considered “Crop-sensor” cameras, with a smaller sensor than a full-frame camera. If you do opt for a full-frame DSLR, I would recommend the Canon EOS 6D. Alan Dyer presented some interesting results when comparing the original 6D vs. the 6D Mark II model. 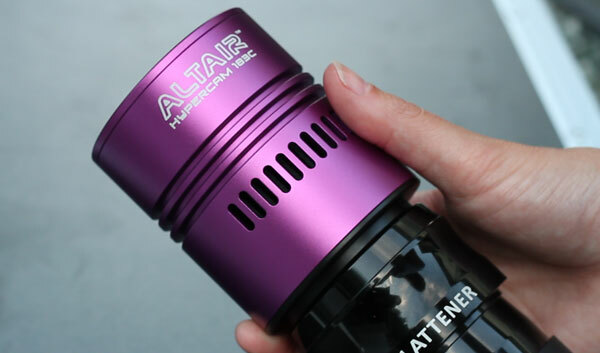 The Altair Hypercam is an affordable alternative for those looking to reap some of the benefits of CCD camera, with the convenience of a DSLR. The 183C is a one-shot-color camera, with an internal cooling fan. 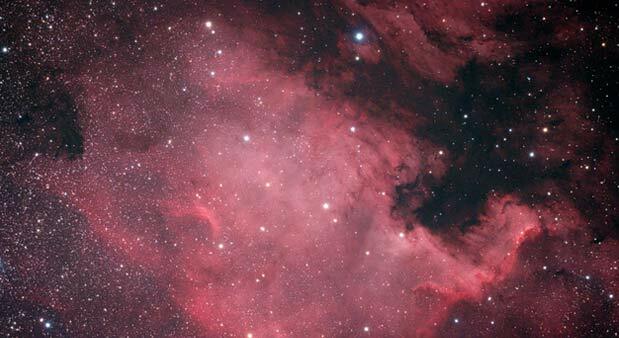 The sensor comes “pre-modified” in comparison to a stock DSLR sensor, which means that all of the red emission nebulae (hydrogen) will not be filtered out by the camera. 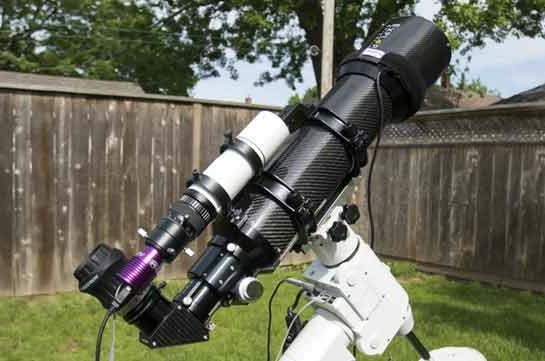 I reviewed this astronomy camera extensively over the summer of 2017 and was extremely impressed with my results. Adding 2-inch narrowband filters in front of the color CMOS sensor proved to be an eye-opening experience despite conventional methods. 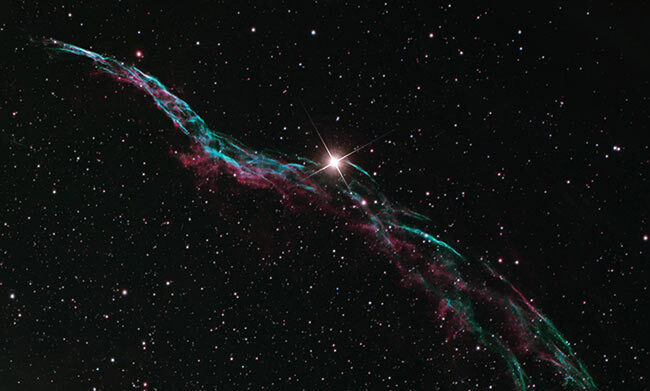 You can view the results of a complete narrowband imaging project using the 183C. Although this camera lacks TEC (Thermoelectric cooling), I did notice a big improvement in terms of noise compared to my DSLR camera. The amp-glow reduction and highly sensitive back-side illuminated 20MP sensor of this OSC camera is not to be overlooked. Have a look at my image of the images I took from the backyard for an idea of what to expect. 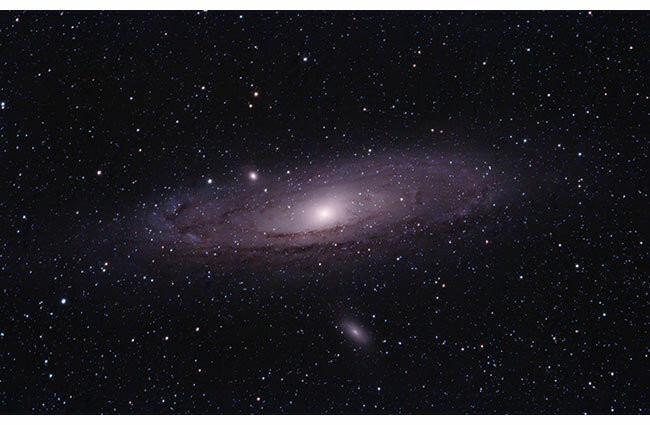 The 183C must be controlled by using software on your PC such as Astro Photography Tool. Here, you’ll be able to choose a Gain setting, exposure length and much more. If you are accustomed to using automating your imaging sessions with a DSLR (BackyardEOS), this process will feel quite familiar and comfortable to you. Autoguiding is a necessary step if you want to expand you imaging capabilities. Having the option to shoot long exposures (3 minutes or more) is something that can have a major impact on your success. A small autoguiding combo will include a guide scope and a camera that doesn’t add too much extra weight to your overall payload. The package shown above is what I currently use, and you may have seen it in a number of my videos. The Starfield 50mm Guide Scope package has convenient hardware mounting options and keeps the overall weight of your astrophotography rig down. 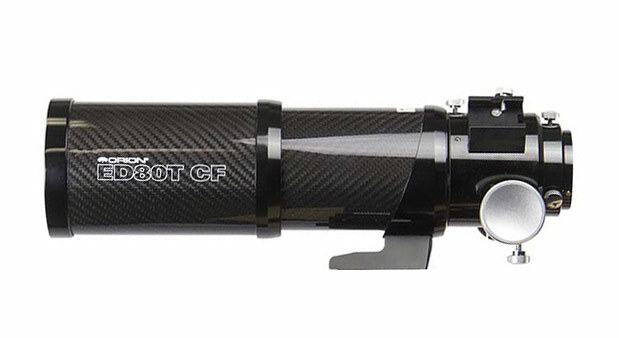 The Altair GPCAM2 AR130 connects to PHD2 guiding easily and does an excellent job of autoguiding. This was one of my first upgrades when teaming up with Ontario Telescope and Accessories, and one that made my life a lot easier. The GPCAM2 is so sensitive, I often spot nebulae in my 2-second guide exposures in PHD! 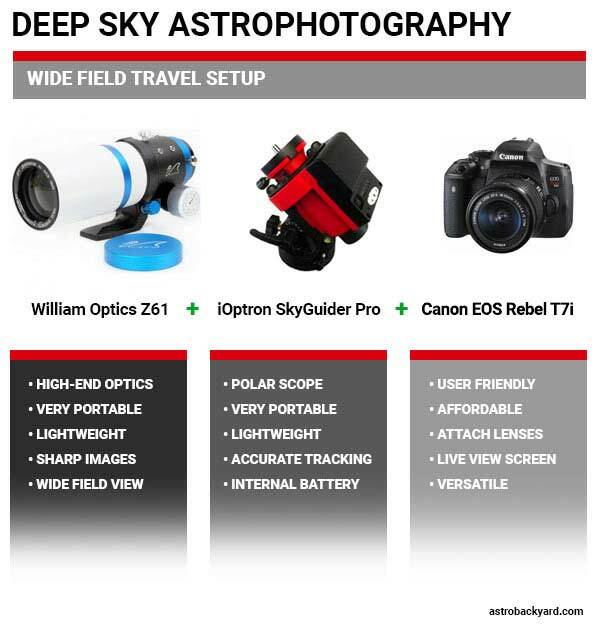 There are just so many options to choose from when it comes to building a deep sky imaging rig. I hope that by showing you what I have had personal success with, you now have a better understanding of the big picture. Of course, the story does not end here. Mounting hardware, filters, and software are a few more decisions you’ll need to make. This post already went a LOT longer than I had planned, in an attempt to answer some of the most common questions I receive on my Facebook page and on Instagram. No matter which setup you decide on, I hope that you keep your initial desire to capture the night sky burning brightly, each step of the way.